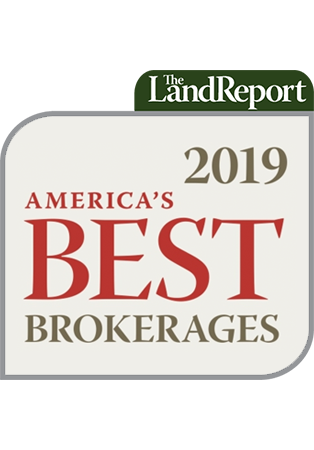 Timber specialists, ranch brokers, recreational experts, productive ag pros – more than 100 firms from coast to coast were surveyed to prepare our fourth annual look at America’s Best Brokerages for the Summer 2014 edition of the Magazine of the American Landowner. Dozens more were ranked to produce our annual rundown of America’s Top Auction Houses. Also included in summer issue are a behind-the-scenes look at Malcolm Forbes and his family’s devotion to the American West, a fast paced romp with Treeing Walkers, and a sneak peak at possible plans in Scotland to limit land ownership. 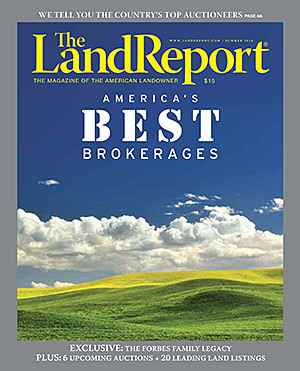 20 Pings/Trackbacks for "The Land Report Summer 2014"